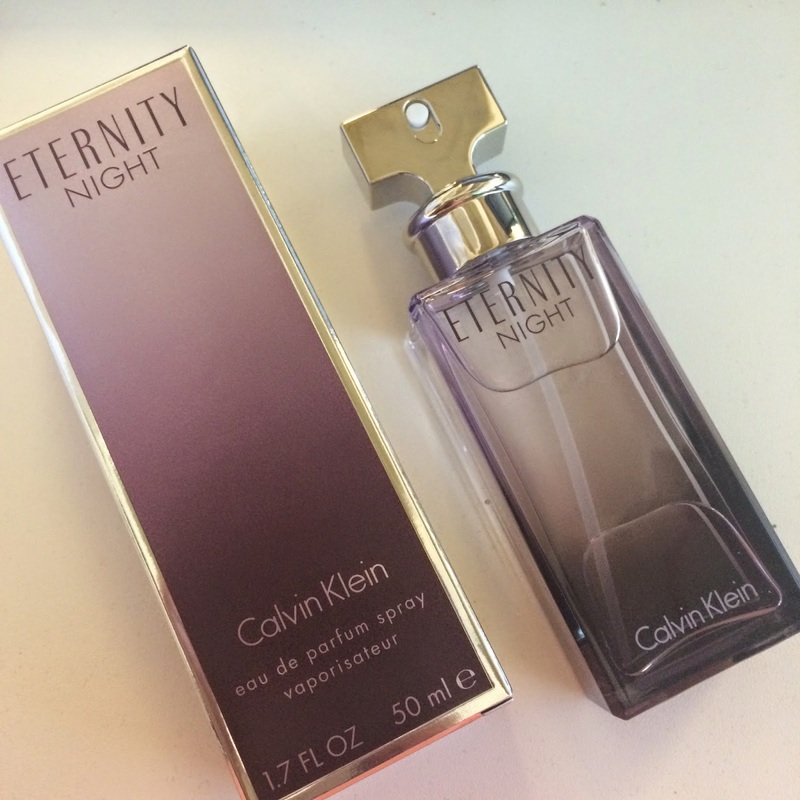 Calvin Klein recently launched a new version of their widely-loved and classic Eternity perfume. This version is called Eternity Night. It is a dark floral fragrance with the top notes of Pink Pepper, Quetsche, and Elderberry. The middle notes consist of Frangipani, Wisteria and Jasmine with a base of Musk, Sandalwood and Tonka Bean (I told you it was a bit dark). This perfume is definitely a classic and I think it is one of those perfumes that are liked by many. It is long lasting, with somewhat a moderate sillage so it's not too overwhelming and can be worn on a daily (night) outing.